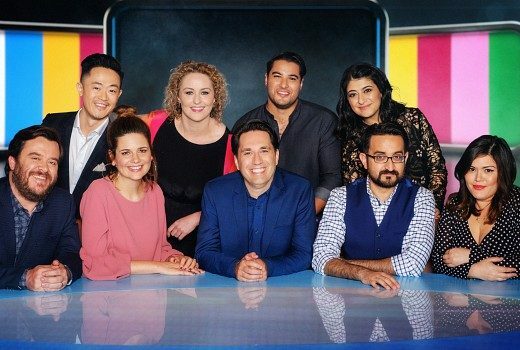 These ABC reviewers are set to tear strips off other ABC shows. 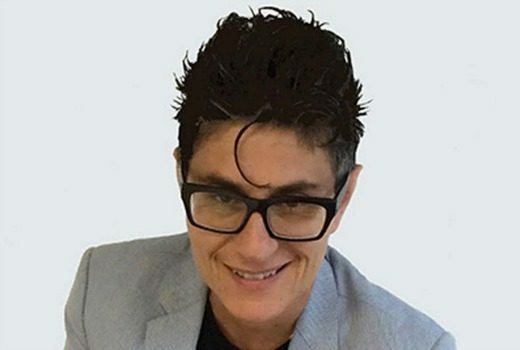 Sophia Zachariou becomes Head of Development and Production at Screen NSW. 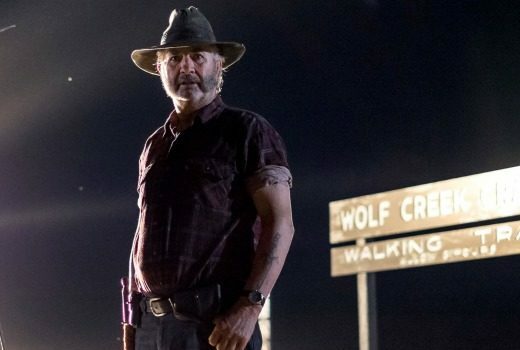 Ask Wolf Creek’s John Jarratt a question and you better be ready for the answer. 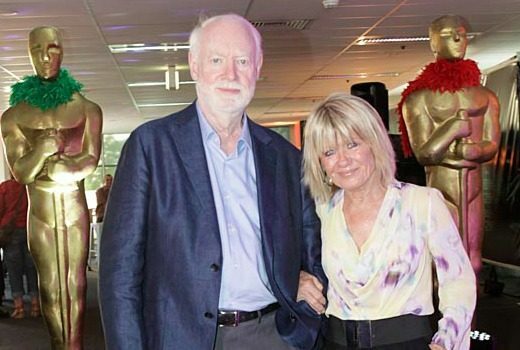 Former At the Movies presenters recognised for their contribution to the film industry. 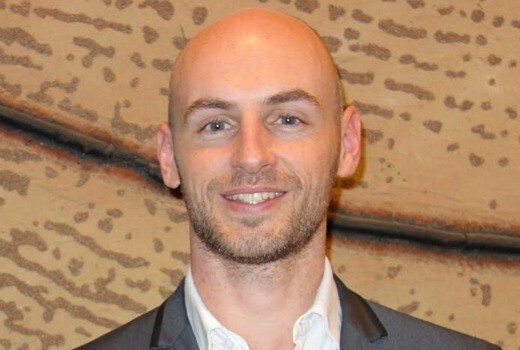 Cathrine McVeigh becomes Head of Production and Mike Adams appointed Head of Legal & Commercial Affairs. 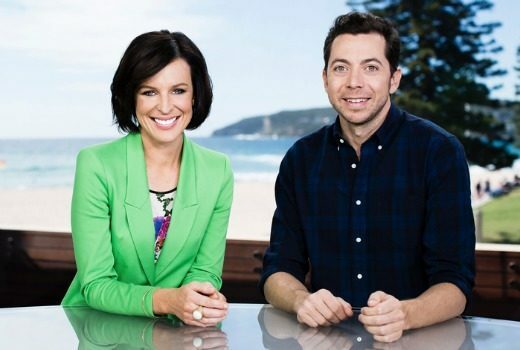 Axed, gone, not renewed ….here are the shows that departed our screens this year. 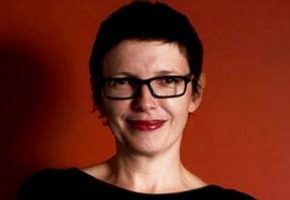 Katrina Sedgwick to become Director/CEO of the Australian Centre for the Moving Image. “Who would have thought we would have touched so many people?” It’s the end of an era. 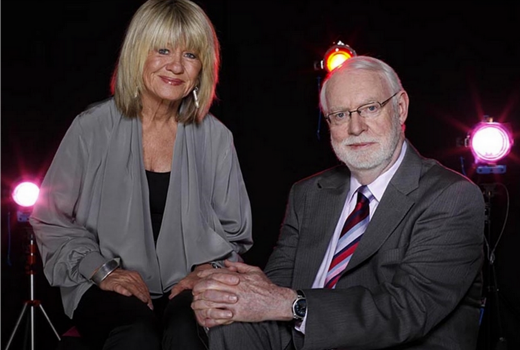 It’s going to be an emotional farewell as Margaret & David bow out with a one hour special. 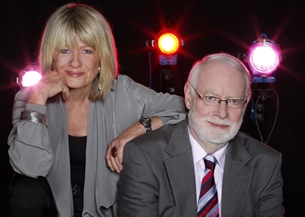 No episode from Margaret & David this week but they return a week later for their last hurrah. 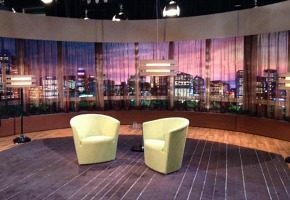 14 seasons long, but Dancing dips to lowest finale. 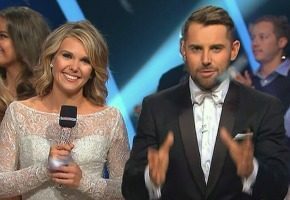 Ratings: It’s a run other shows can only dream about, but Dancing wraps with its lowest season so far -still enough for Seven to win the night.